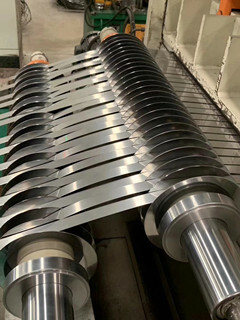 and precipitation hardening stainless steel ( SUS631-CSP, SUS632J1-CSP ). Widths ranging from 3 mm to less than 680 mm. Thicknesses ranging from 0.05 mm to 1.5 mm. worked. Its high hardness makes it ideal for applications that require durability such as coil springs and dome switches. 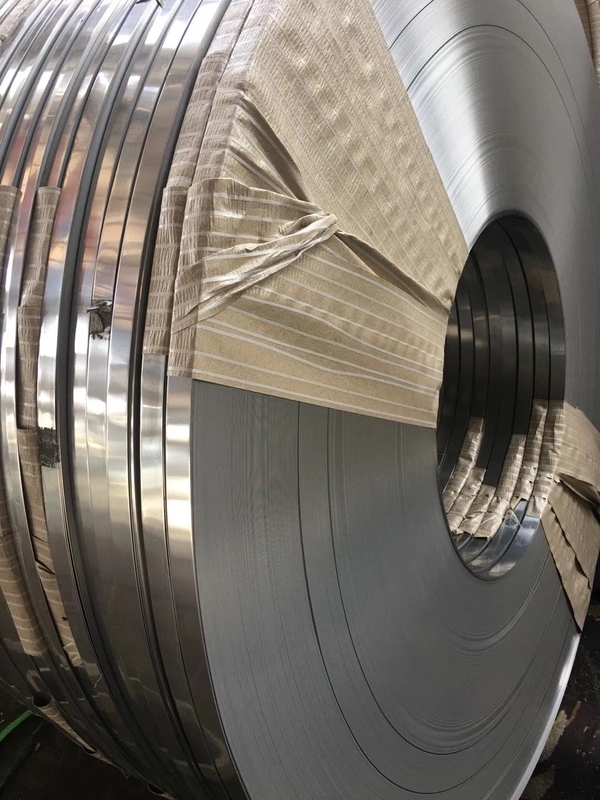 SUS304 stainless provides good corrosion resistance, and is the most widely used stainless spring steel strip. The difference between them lies in their chemical composition, particularly their carbon, chromium, and nickel content. SUS301 stainless is 0.15C17Cr7Ni, while SUS304 stainless is 0.08C18Cr8Ni. due to its ability to acquire a high degree of strength when rolled. while SUS304L stainless is recommended for those that require resistance to intergranular attack. SUS304L stainless contains less carbon than SUS304 stainless. corrosion resistance. SUS304L stainless is easy to process because it does not become excessively hard. 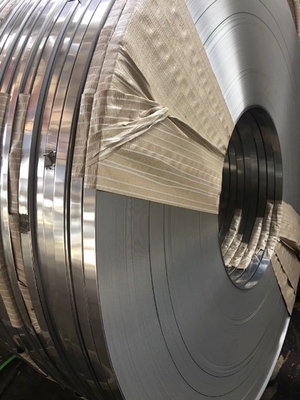 SUS631 stainless is the most common precipitation hardening stainless steel that can be hardened through heat treatment. heat treatment to a hard full-hardened finish. This allows it to acquire strength second only to quenched high-carbon martensitic stainless steels. In a solution-heat-treated state, SUS631 is non-magnetic, but demonstrates quite strong magnetic properties after precipitation hardening. which makes it simple to process. It has a low carbon content and provides toughness after solution heat treatment, so it can withstand light processing. it can acquire greater strength, but is not as strong as SUS631. It demonstrates strong magnetic properties in all conditions.